Our Chapbook Open Reading Period is ON! HomeOur Chapbook Open Reading Period is ON! 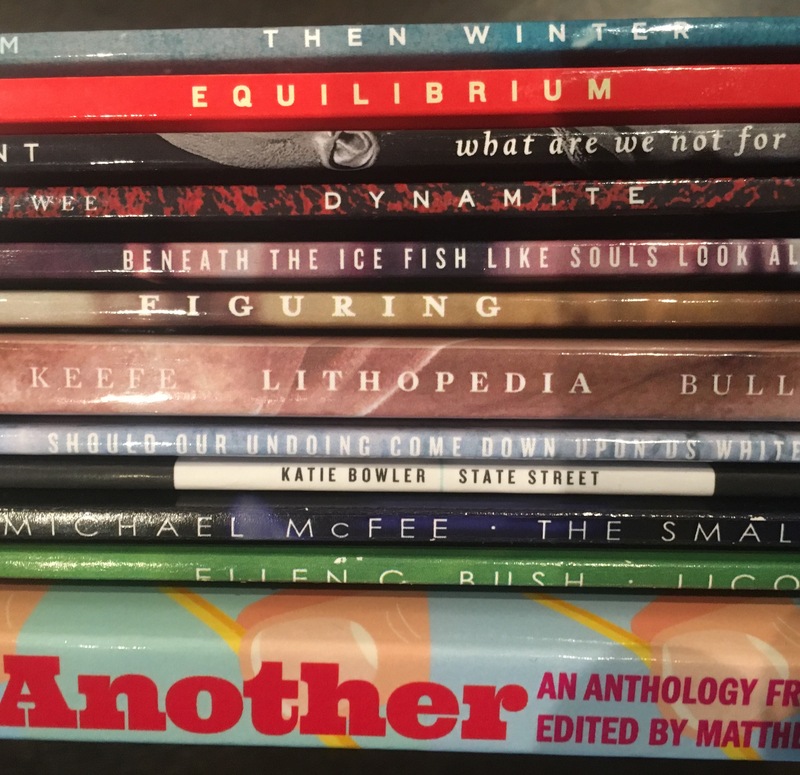 Got a chapbook? Our open reading period is accepting submissions of poetry, fiction, and creative nonfiction. Check it out!